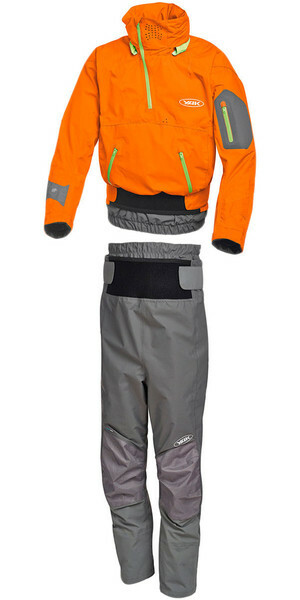 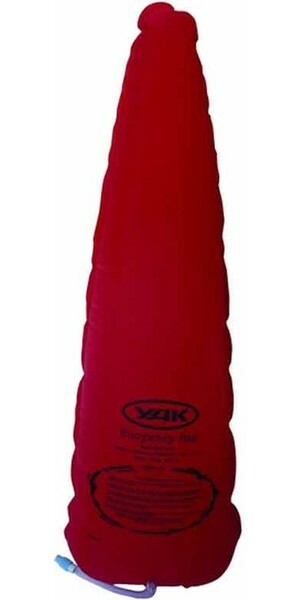 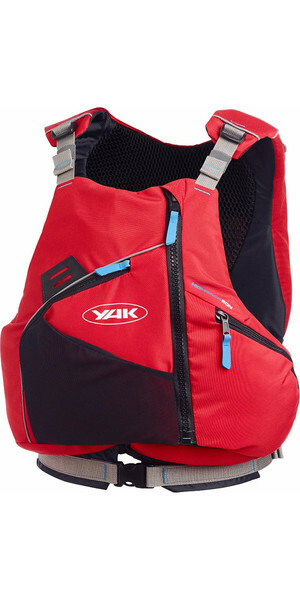 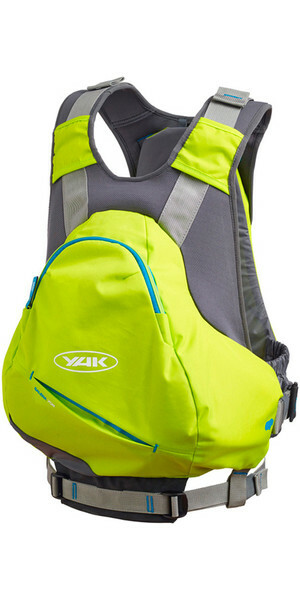 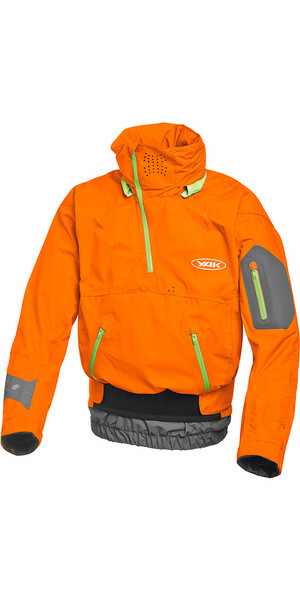 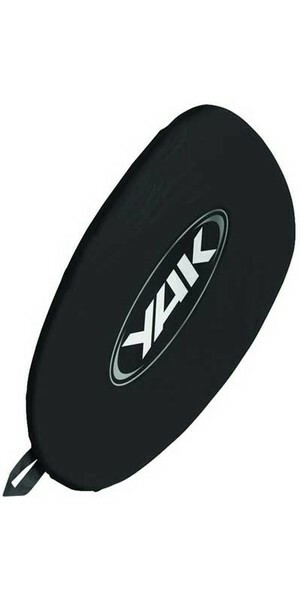 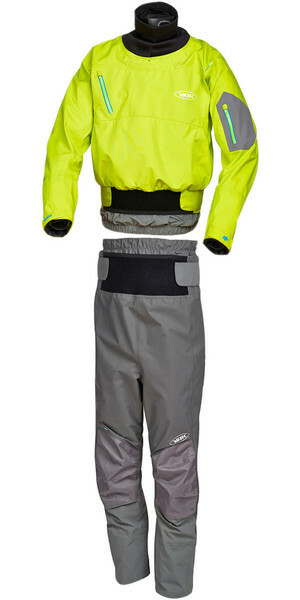 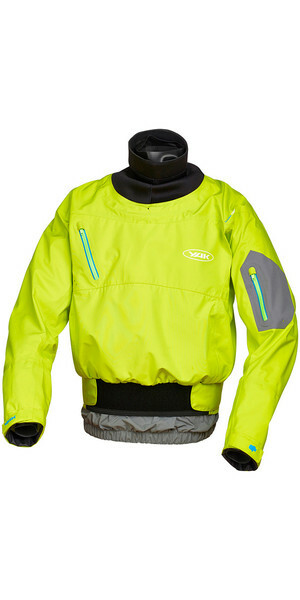 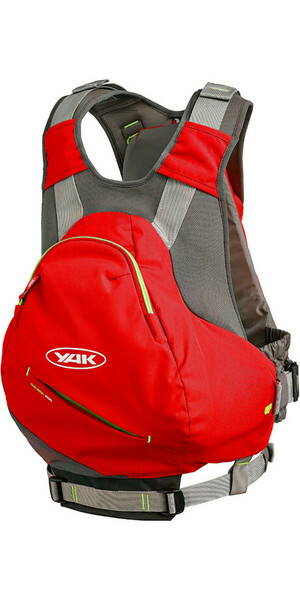 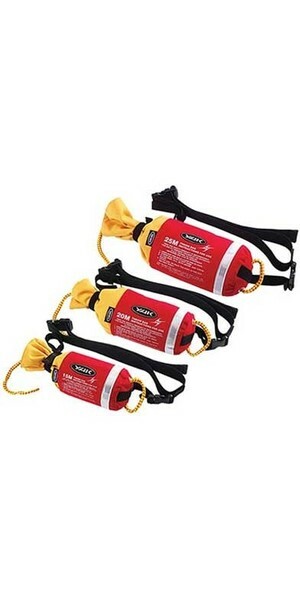 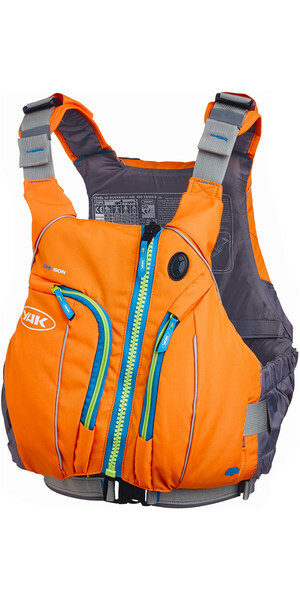 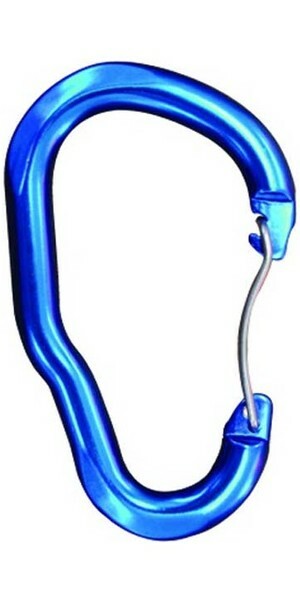 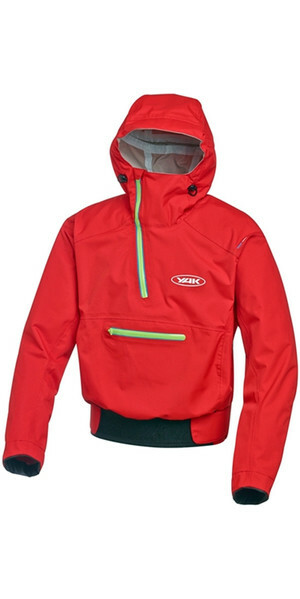 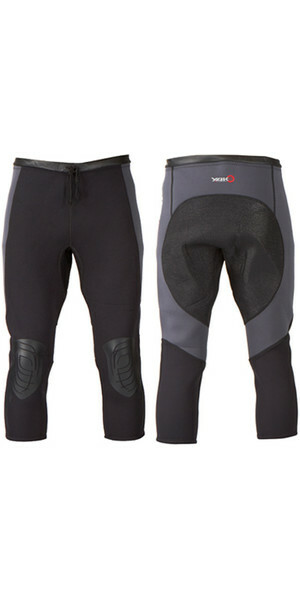 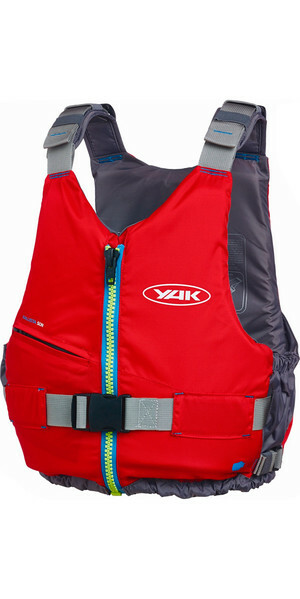 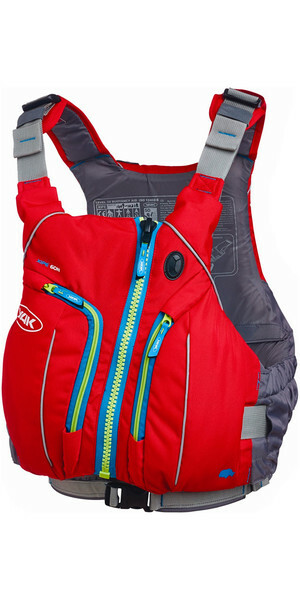 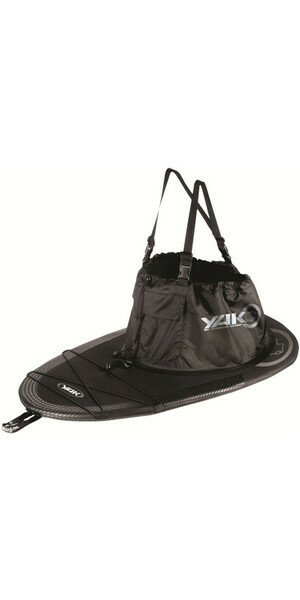 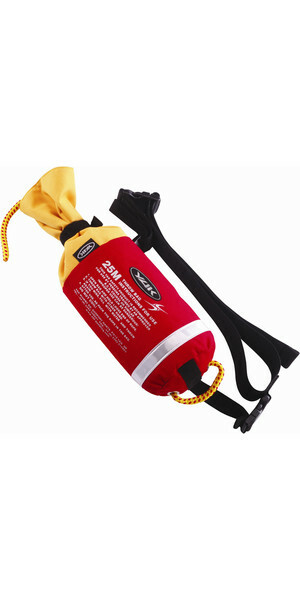 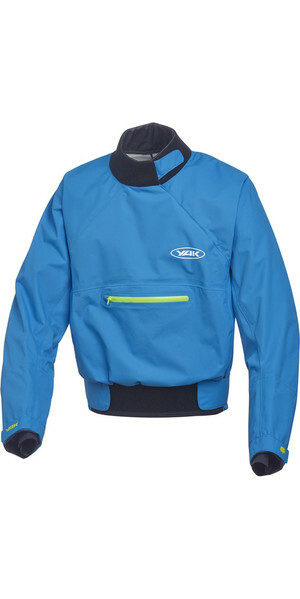 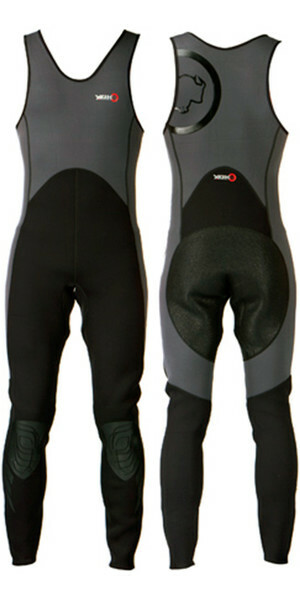 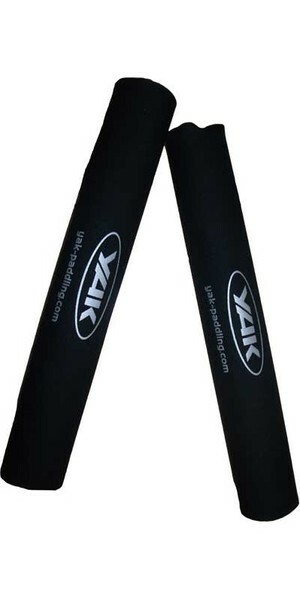 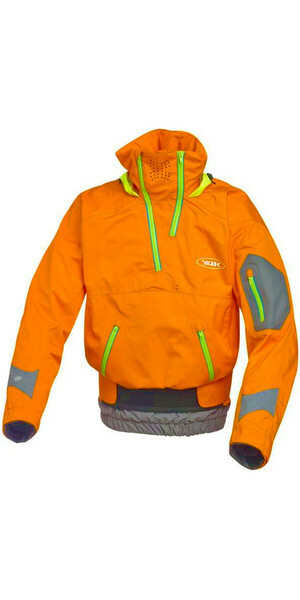 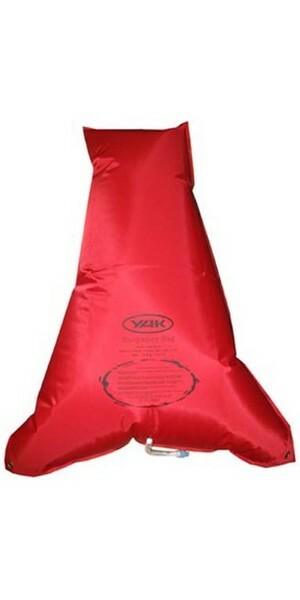 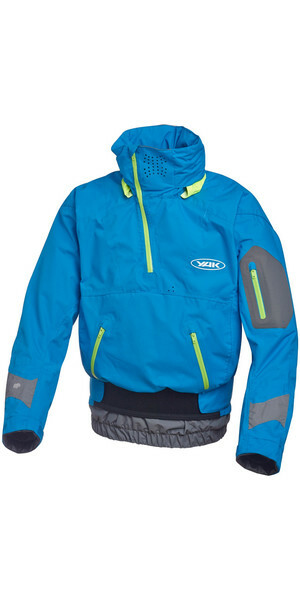 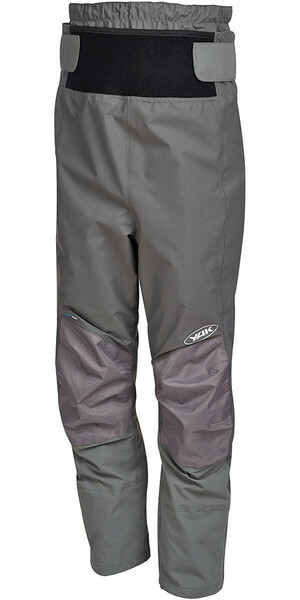 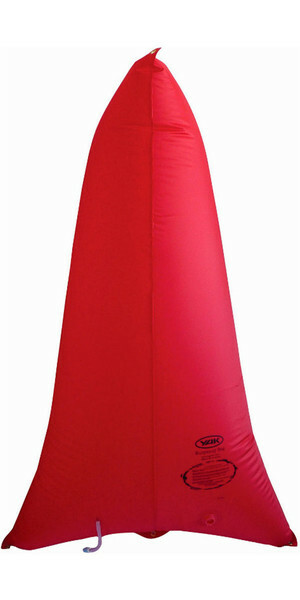 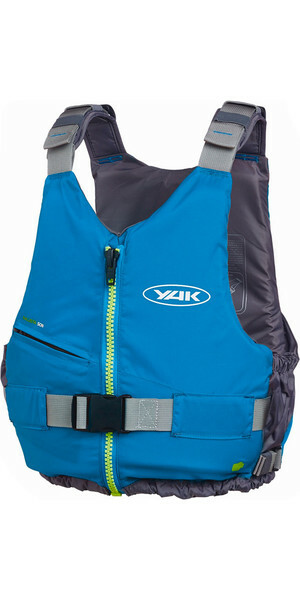 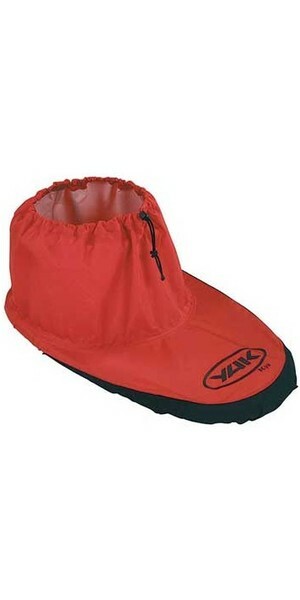 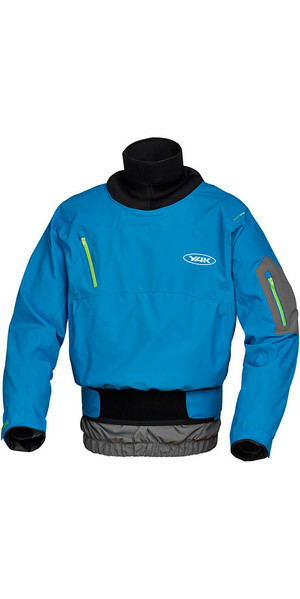 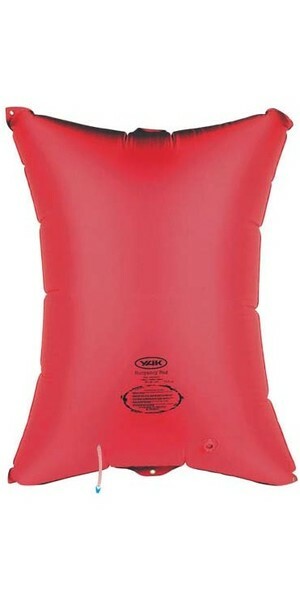 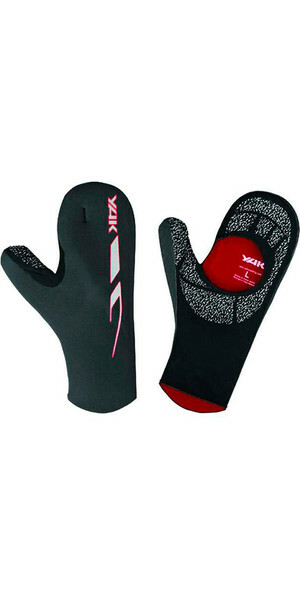 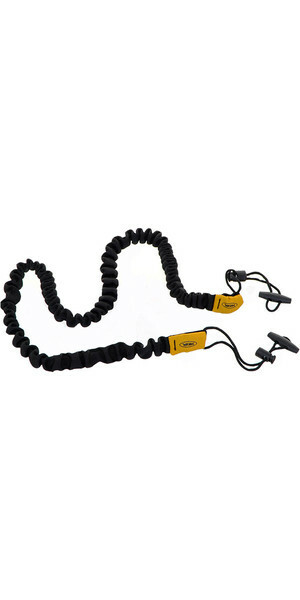 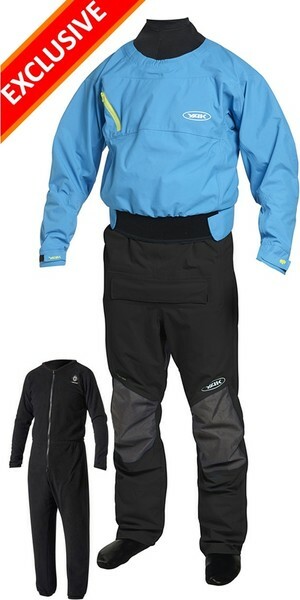 A by-product of successful brand Crewsaver, Yak focuses primarily on high-performance paddling (safety) equipment. 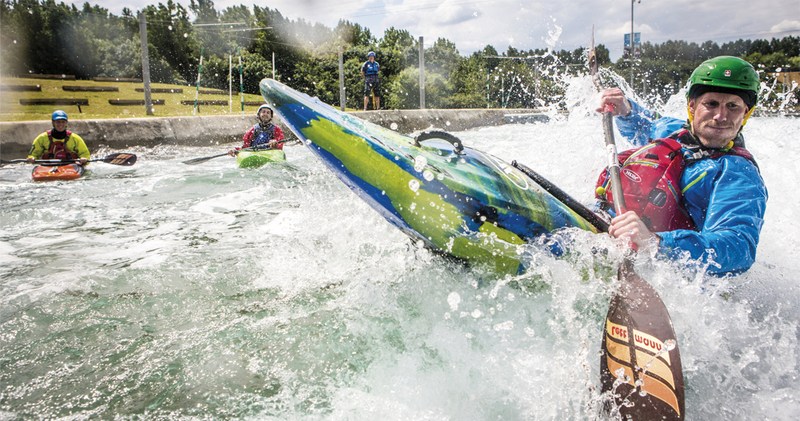 It's all about giving whitewater, recreational and touring kayakers peace of mind on the water. 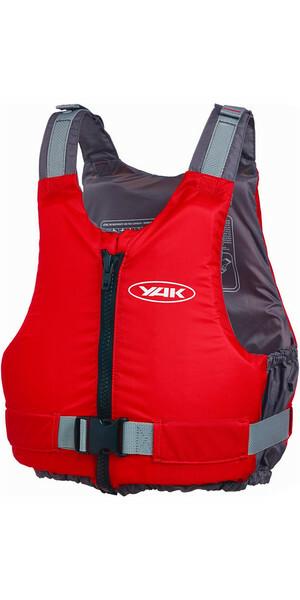 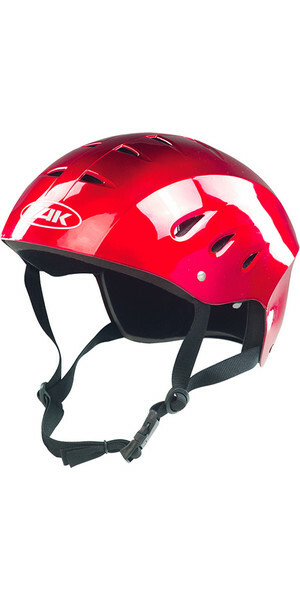 Technical innovation and state-of-the-art safety features are what Yak is about. 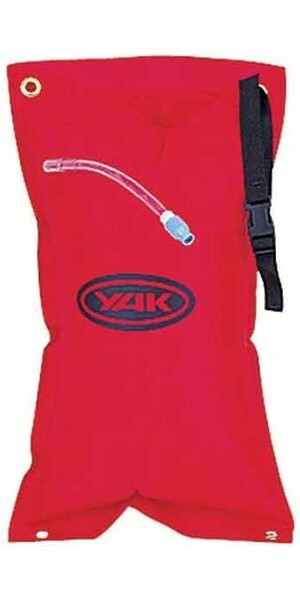 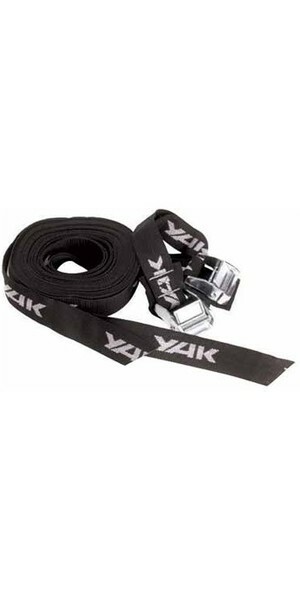 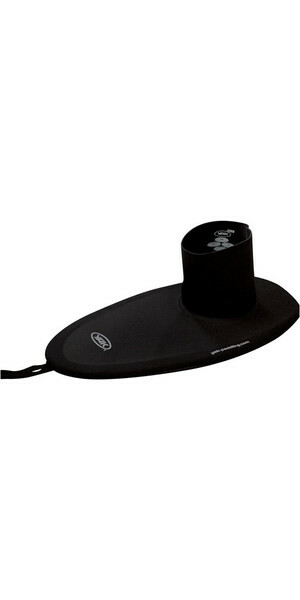 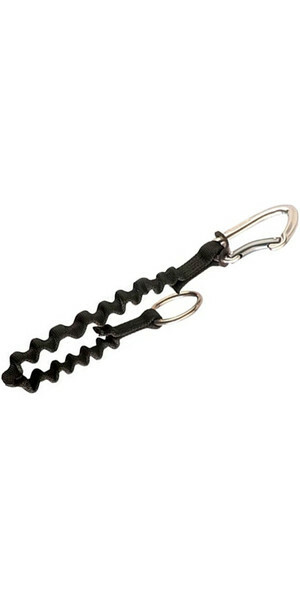 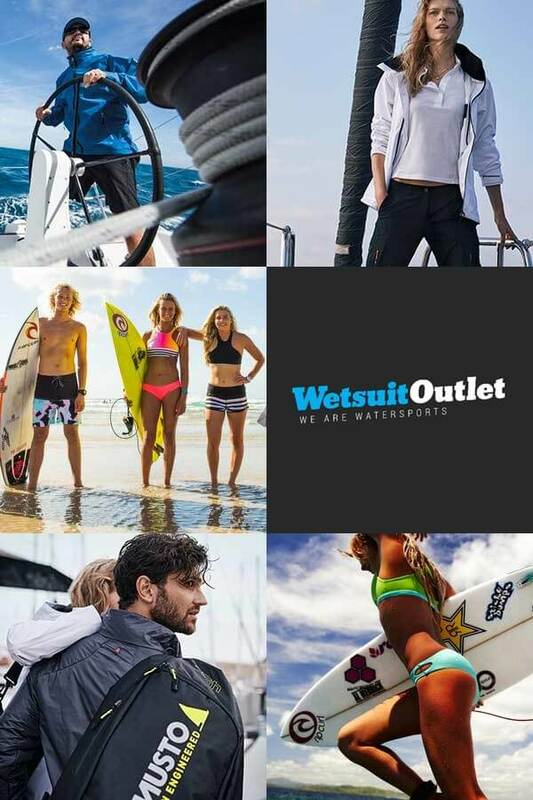 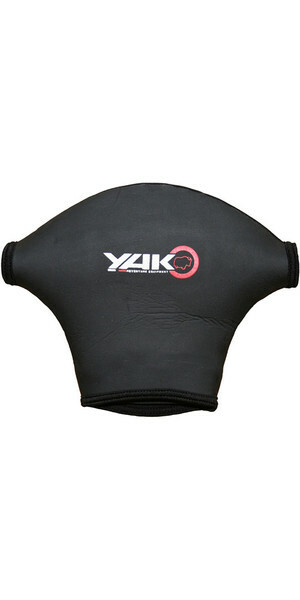 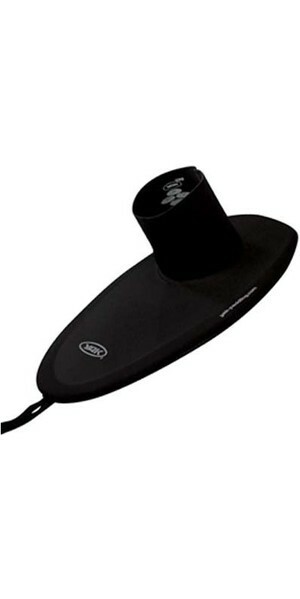 Rest assured, you'll have complete paddling freedom, whilst knowing you've got complete safety support with Yak... 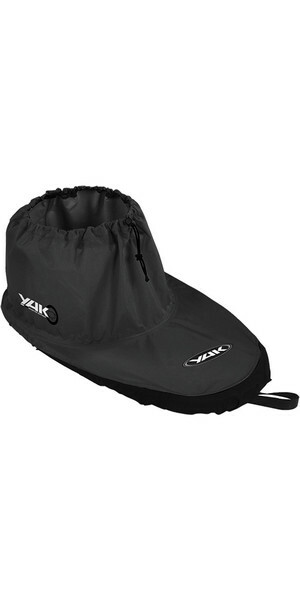 Discover more about Yak.